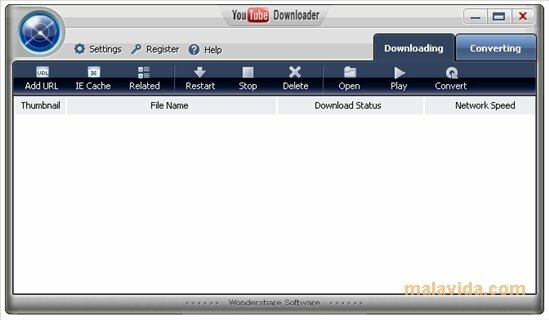 - YouTubeDownloader: application that downloads any video we want from YouTube in a simple and fast way. - Flash on TV: Burns any flash format video (using FLV or SWF extension) onto a DVD so we can easily watch it using our DVD player. 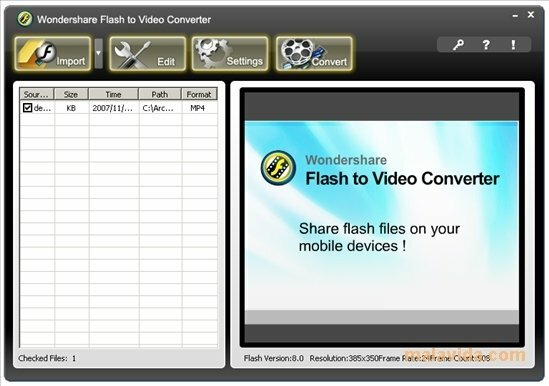 - Flash to Video Converter: We will be able to change the coding of any flash video to most of the universal video formats like AVI, MPG, 3GP using XviD or H.264 codecs, and obviously the audio will be transcoded to MP3 or ACC. - DVD to Flash Converter: Easy-to-use software that will make transcoding a DVD video to flash a lot easier, so we can then upload it to a website. 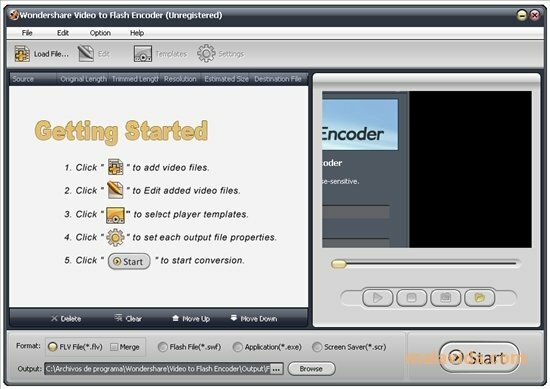 - Video to Flash Converter: The application we just mention transcoded DVD to flash, this program does the same for any video file we have on our computer. With this pack, we can forget about what format a video has or the complicated guides of how to download a video from YouTube.